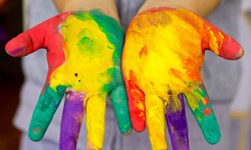 About Us We offer structure and creativity through play and teacher-guided activities. LHBH Preschool's ultimate goal is to have each child feel a sense of accomplishment in self-help tasks and to be be comfortable in group situations, while looking forward to the kindergarten experience ahead. Testimonials Each and every child’s success is our top priority here. See what our Little Hands Big Hearts’ families have to say about us. Parent Info Our aim is to provide a safe and nurturing environment, guided by love to encourage physical, social, and emotional growth, as well as knowledge development of young children, all while responding to the needs of their families. Registration is open for our 2019-2020 School Year. Morning Program with Extended Day Options Available. Learn more about our programs! 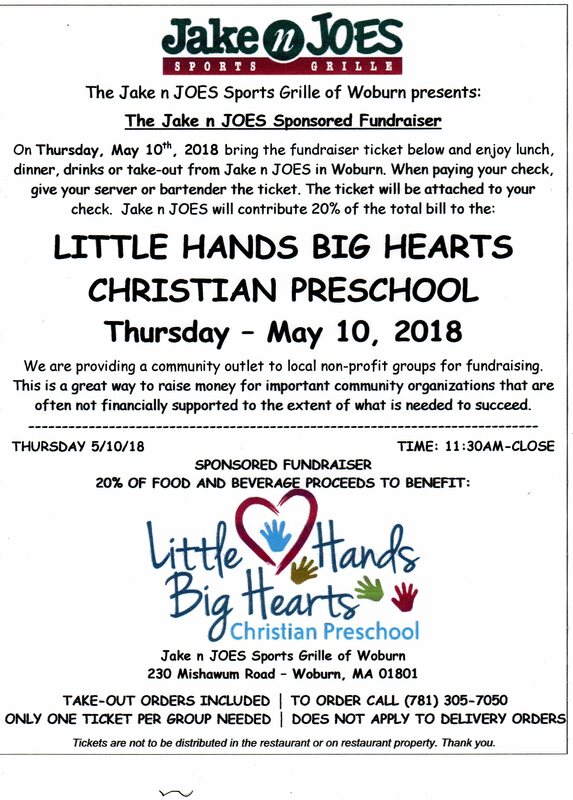 Thursday May 10 — Jake n JOES Sports Grille of Woburn will be hosting a fundraiser for Little Hands Big Hearts. Print a copy of this flyer and present to your server on Thursday and Jake n JOES will donate 20% of the total bill to our school. Eat in or take out! 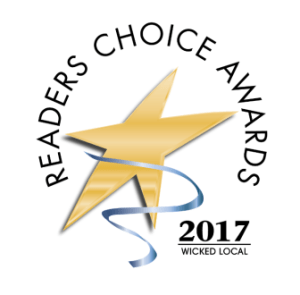 We are very proud to announce that LHBH has been recognized in Wicked Local’s 2017 Reader’s Choice awards. Registration is open for our 2018-2019 School Year. Learn more about our programs! LHBH will celebrate its 20th Anniversary at this year’s Ice Cream Social. The Ice Cream Social will be held on Thursday, April 6, 2017 from 6:00pm to 7:30pm. Ice cream sundaes, cake, raffles, silent auction and more are planned for this festive evening. All are welcome to attend. Please contact us for information or to schedule a visit. For 2016, LHBH is proud to announce we were voted #1 Preschool in Woburn, and Gold out of 9 regional communities through the Readers Choice Awards. Readers Choice readers nominated their “Wicked Local Favorites” in more than 75 categories. Thank you to all of our LHBH families, past and present (and future!) for making your choice known. LHBH is proud to have accomplished these very special awards. Thank you to our Teachers, your time and many efforts that made this possible. On behalf of all of us at LHBH, our heartfelt thanks goes out to all of you that contributed to achieving this significant recognition. This is LHBH’s 3nd year in a row winning #1 Preschool in Woburn. So appreciative of your votes, and high regard for our preschool. It means so much. Our popular Toddler Time is a wonderful introduction to “preschool” for children age 15 to 33 months. 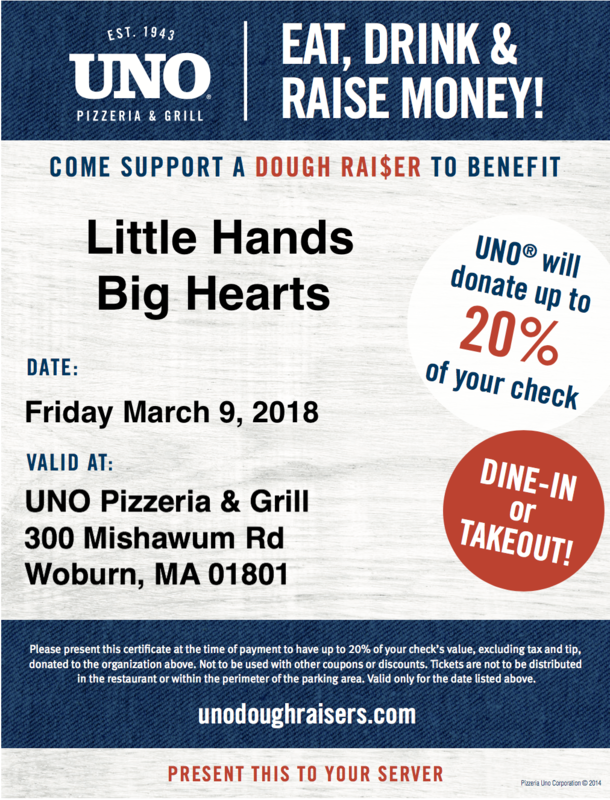 Please call our Director Jo Anne Hayden at 781-937-5645 for more information and space availability. Click on the “Calendar & Events” tab to view our calendar our upcoming year with special days and holidays. Please note, dates are tentative and/or TBA. Also, dates may be subject to change. Please visit the After School Club to see what they have to offer ! 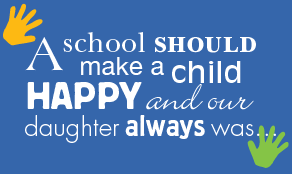 Or feel free to email the After School Club staff at info@theafterschoolclub.org or phone them at 781-937-7670. Up to date information or announcements will be placed under the “Latest News” tab.